I provide coaching for all levels of endurance cyclists. 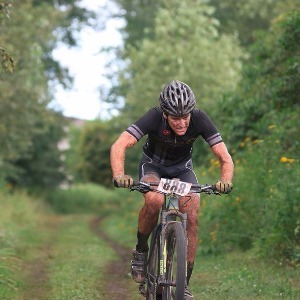 I specialize in Off-Road training with extensive experience racing at a professional level in both XCO and CX. I want to help you reach your goals and I know that the key to this is targeted purposeful workouts, and engagement. I take care of the numbers, you focus on giving it 100% towards you goals. My name is Joseph Maloney. I got my start in cycling racing at a young age, but really took interest in College, attending UW-Madison for Mechanical Engineering and racing for the university's club team. I raced at the professional local level in the Midwest mostly off road, and I continue to this day in the Pacific Northwest. Success. Coach Joseph H Maloney has been notified of your message.